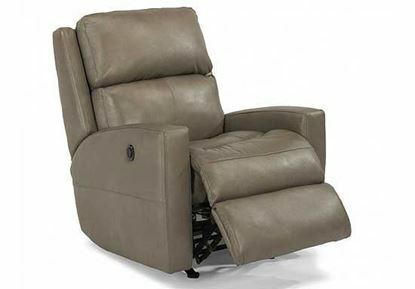 The Catalina Recliner by Flexsteel features a contoured seating that provides body-hugging, ultra comfort lasting day after day and year after year. 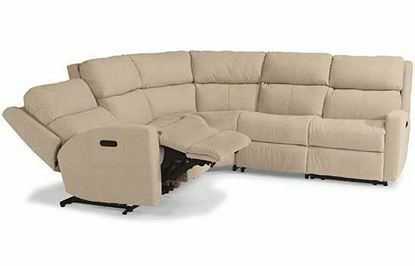 A fully padded footrest and divided back cushions add to Catalina’s luxury and appeal, and its sloped arms and deep-set back wings accentuate its sleek and modern design. 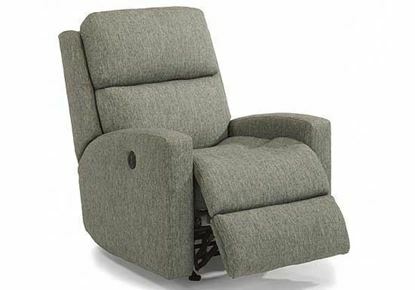 A smooth reclining mechanism lets you change angles effortlessly from an upright to a fully reclined position. 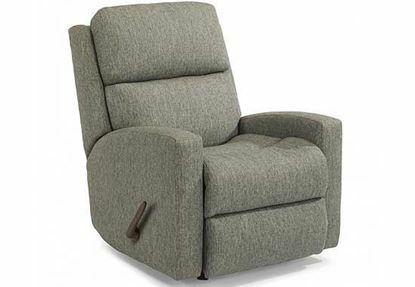 Or... 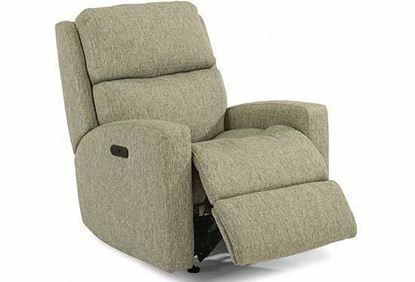 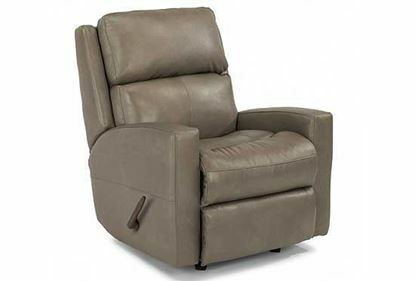 Choose the Catalina Rocking Recliner (2900-51) to rock back and forth while relaxing, or effortlessly recline at multiple angles from an upright to a fully reclined position.